Good vibes at Emakina: our teams add 4 more awards to their international trophy collection. At the 13th Annual W3 Awards, the AIVA Academy of Interactive and Visual Arts honored us with one gold and three silver statues, for website and campaign excellence. Emakina won with Knokke Out and People First websites, and campaigns for Foodbanks and SBAB Bank. A first winner, the Knokke Out website, captures gold. 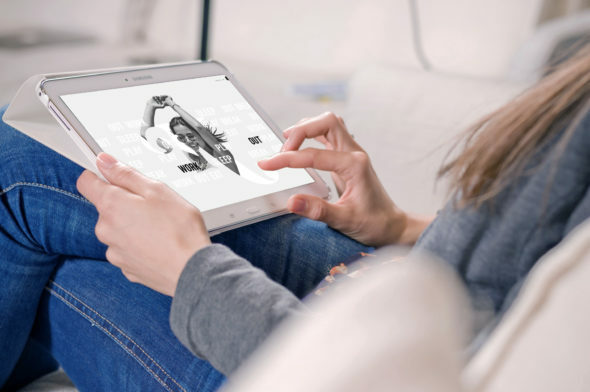 The project scored high marks in ‘Best Tourism Websites’, for its playful design and animation, to-the-point copy, and its combination of black and white images with tasteful color photos. You feel the ‘Knokke vibe’, and are made welcome to break, eat, play, work, and sleep out in style. Emakina also wins silver with People First in the ‘Best Tourism Websites’ category. The colorful team building website showcases a range of group experiences and exclusive locations. You travel from corporate runs, ski trips and sailing challenges to adventurous hiking trips in Marakesh and getaways in Montenegro. The ‘Feeding the Solidarity’ project for Foodbanks wins silver in ‘Cause related Campaigns’. Emakina created a fresh new design and a remarkable campaign for the Belgian ngo’s 30th birthday. An iconic apple became the symbol for food and positive thinking. 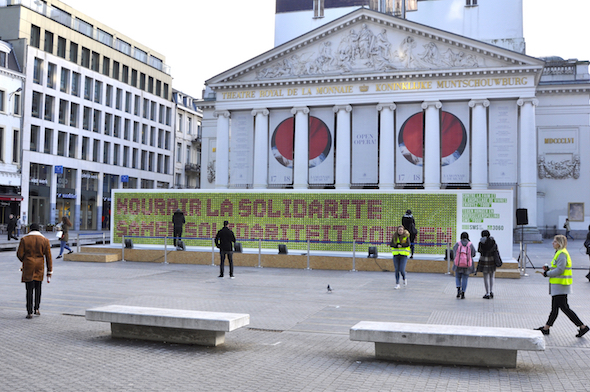 To bring home the message, the campaign slogan was written in 5,000 apples, on a giant billboard placed in the heart of Brussels. The impact of the campaign was strengthened with a video, a website, print material, an event, social media support and a PR campaign. Last but not least, the campaign for Swedish bank SBAB won silver in ‘Best Integrated Marketing Campaigns’. After winning several prizes in the Swedish market, Emakina’s Swedish team now adds a W3 award to its honors for its ‘Seriously funny’ campaign. The most boring topic possible – home loans – became a comedy show hit, and the biggest auditorium in Stockholm was sold out for a night of hilarious entertainment. The campaign not only boosted SBAB’s brand preference by 11% and its top of mind by 18%, it ‘seriously’ fueled its customer engagement and sales. Congratulations to our clients and Emakina teams!